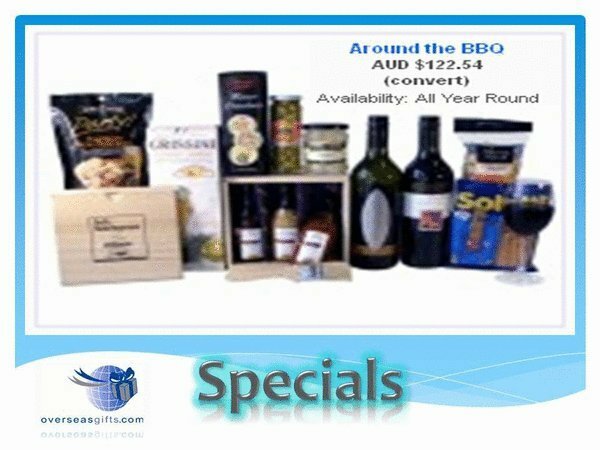 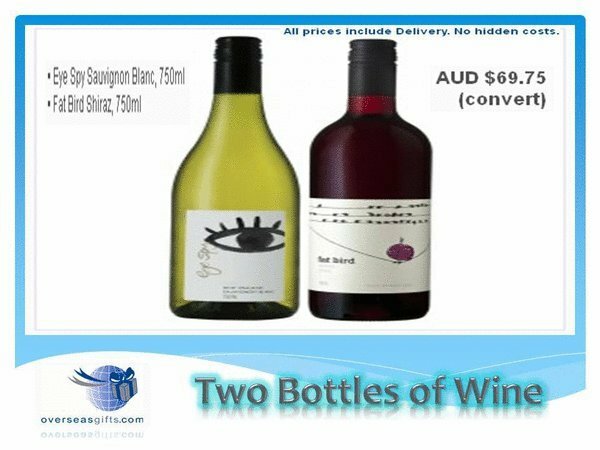 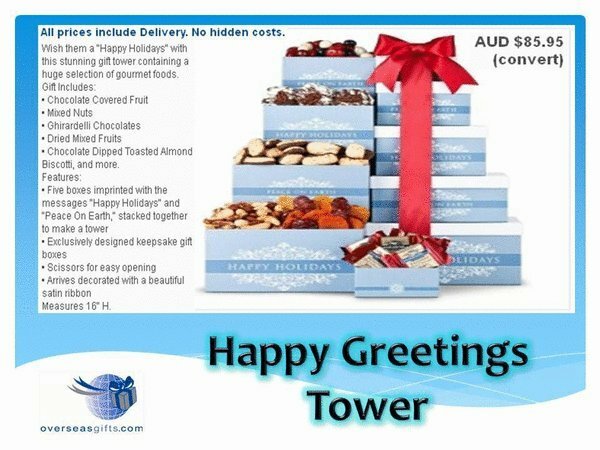 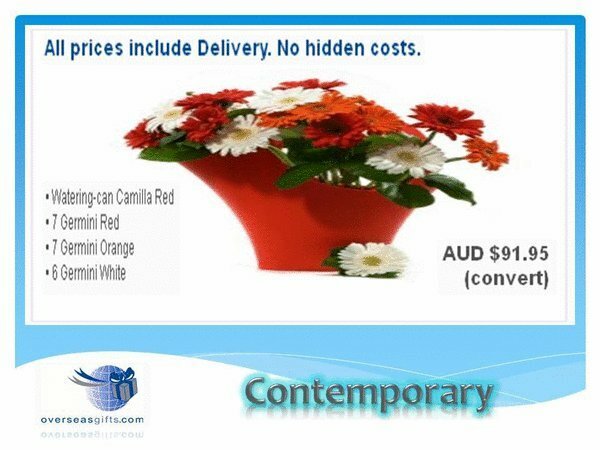 Overseasgifts.com has been sending gifts and hampers overseas now for over 28 years. 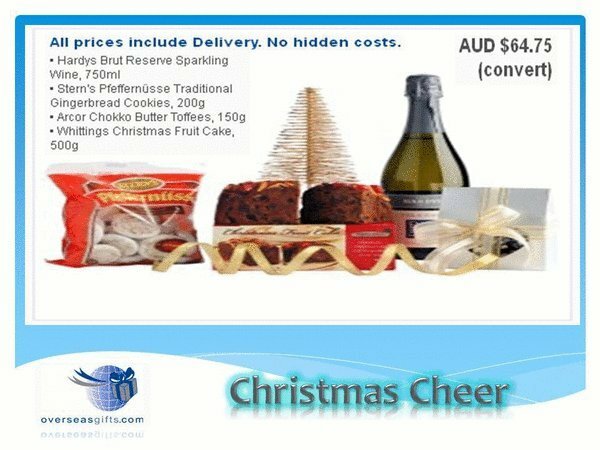 Overseasgifts.com takes pride in the quality of gifts and hampers we offer for you to send overseas or even locally. 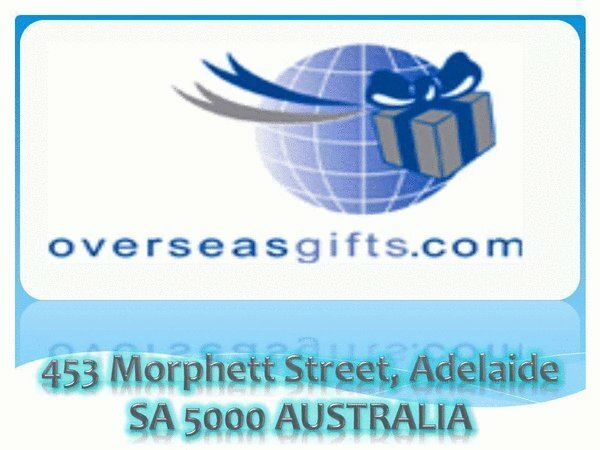 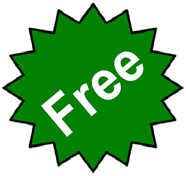 Sending a gift or hamper overseas can be a complicated task with today's everchanging world, let overseasgifts.com take over the burden for you by sending gifts or hampers for any occasion worldwide, whether it be Easter, Valentine's Day, Father's Day, Mother's Day, Birthdays, Christmas or just to say "Thank you!"